A toothache is pain that you feel in your tooth. It is a sign that something is wrong with your tooth or gums. It should never be ignored. Toothaches are generally not life-threatening, but sometimes they can be signs of serious conditions and need immediate medical treatment. What does a toothache feel like? 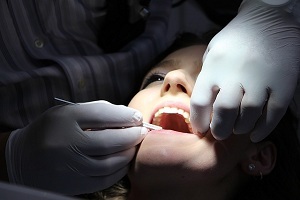 Is the pain due to a dental cavity or something else? If you have a toothache, it’s important to figure out what’s its root cause. Often the cause is tooth cavity or related-issues such as loose fillings etc, but there can be other reasons such as an abscess, which is a pocket of infection at the gum line or a sinus disease. These all can bring pain and cause discomfort due to sometimes unbearable pain. 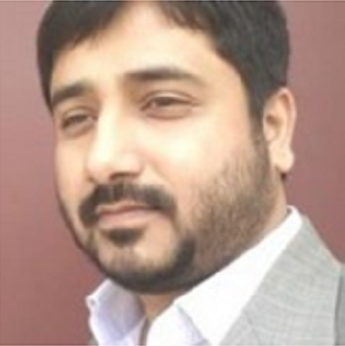 What can you do to get rid of toothache immediately at home? Peppermint tea bags can also be used to numb pain and comfort sensitive gums. Try to use a slightly warm tea bag to the affected area. But it should not be too hot. Garlic can kill harmful bacteria that cause plaque. It also works act as a pain reliever. Vanilla extract contains alcohol. It can help to numb pain. It has antioxidant properties also and works as a healer. If the toothache is severe or is the result of a serious medical condition, you should meet your dentist so you can treat it properly on time. Many pains in tooth require medical attention. You can use over-the-counter pain reliever until you see a dentist. Toothaches generally need medical treatment. Home treatment may relieve the pain and inflammation temporarily while you wait for your dentist’s appointment. Your dentist will likely give you painkillers and antibiotics to treat an infection and relive the pain. If your toothache is due to tooth cavity, your dentist will remove the affected teeth and fill the space with other materials. 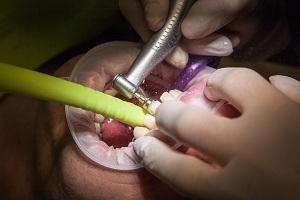 Sometimes, the affected tooth requires a minor surgery. 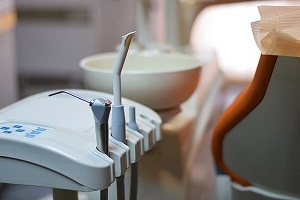 Read about treatment of dental cavities. Tooth Pain after Filling of Dental. . . . 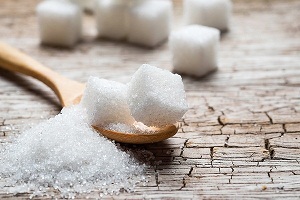 When is There a Need to Visit an. . . .
Home Remedies for Tooth Decay. . . . 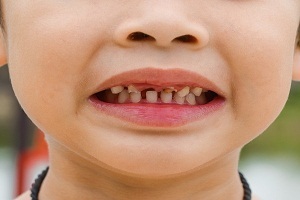 Kids Rotten Teeth: What You Should. . . .
Tooth Crown Procedure: Overview. . . .
What Can I Do To Keep Cavities. . . .
What Does a Cavity Look Like? 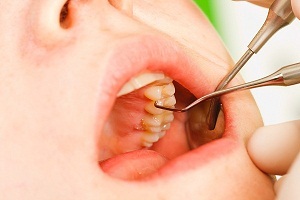 Tooth Cavities or Caries: What Do They Look Like? A tooth cavity is one of the major health issues among people worldwide. Cavity is also referred as tooth decay due. . . .
What are Probiotics and Their Benefits in Tooth Decay? What Are Probiotics? 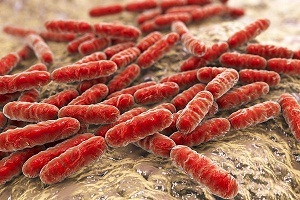 The word probiotics is derived from a Greek word. ‘Pro’ means promoting, and ‘biotic’ means life. 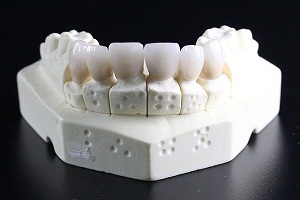 Probiotics are live organisms. . . .
Cerec Crown: The Latest Dental Crown Technology Dental Crowns Dental crowns are a specific type of restorations which provide a long-term treatment plan for damaged tooth. It is a dental cap which improves the shape,. . . .
Home Remedies for Tooth Decay (Dental Cavity) Tooth Decay Dental caries also referred as tooth cavities are holes in teeth caused by tooth decay. 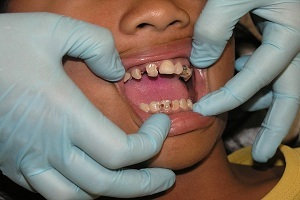 Tooth cavities are among the world’s most common dental health problems.. . . . 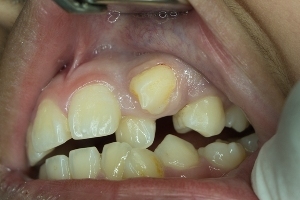 Causes and Treatment for Supernumerary Teeth (Hyperdontia) Supernumerary teeth (extra teeth growing out of gums) are the extra teeth which grow in your mouth and led to the condition called Hyperdontia. There is a presence of. . . . Extra Teeth Growing Out of Gums Hyperdontia definition: What do extra teeth mean? Extra teeth or hyperdontia is a state that causes too many teeth to grow in the mouth. These extra teeth are also known as supernumerary. . . . Diagnosis Of Dental Caries Dental caries is a scientific term used for tooth decay and cavities. Around the world, about 2.3 billion populations have dental caries in their permanent teeth. 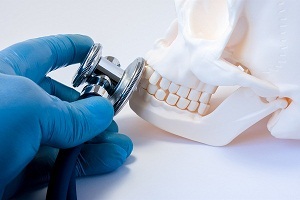 That. . . .
What You Should Know About Bad Teeth or Ugly Teeth? What are bad teeth or ugly teeth? “Bad teeth” is not a particular disease but is a condition which arises when dental health is not taken care of well.. . . .
What are the Treatment Options of Tooth Sensitivity? Tooth sensitivity treatment Sensitive teeth are not only painful but they also affect the daily life. 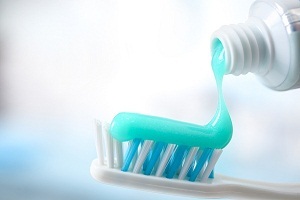 Tooth sensitivity is very common and can be easily treated. 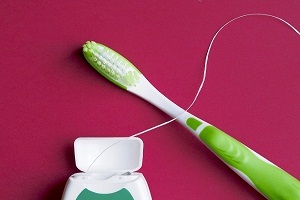 The. . . .
What is Halitosis (Bad Breath)? Halitosis Meaning Bad breath is also known as halitosis in medical language. Halitosis is derived from the Latin word halitus and the Greek word osis. Halitus means. . . .
© 2019 Diseasefix. All rights reserved. Fitness, nutrition, and health tips for a disease-free life.